We found 46 holiday homes matching your search criteria. The Park has a Club house with restaurant/entertainment facilities for adults and children’s clubs with amusement arcade. Indoor and outdoor swimming pool and play area. The beach and shopping centre are ten minutes away. 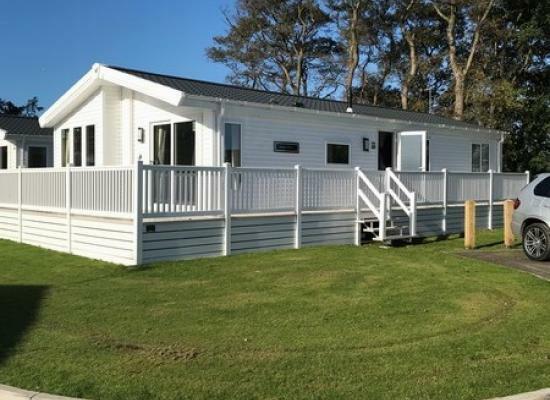 Brand New (late 2017) 3 bedroom lodge on Manor Park Holiday Park, in a quiet location, within walking distance to the town and beach. Short breaks available. Bed linen and towels provided. One guest wrote "Been visiting Manor Park for 5 years and this is the best holiday yet. This caravan was absolutely perfect and we cant wait to book for next year. All personal written reviews are in Balmoral 22 to see. Thank you. 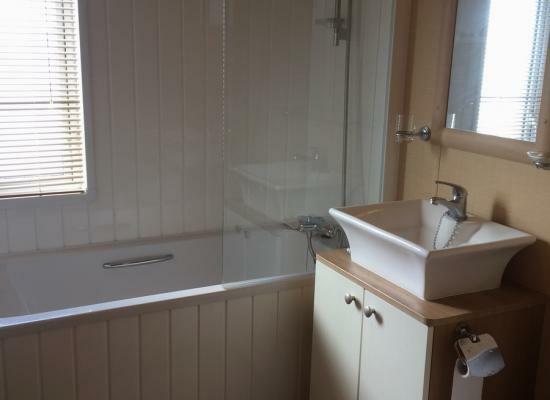 The caravan is very comfortable with a bath with shower over and two toilets and the double bed has a memory foam mattress. It has a tarmac hard standing and is in a quiet part of the park. Only five minute walk to the beach. 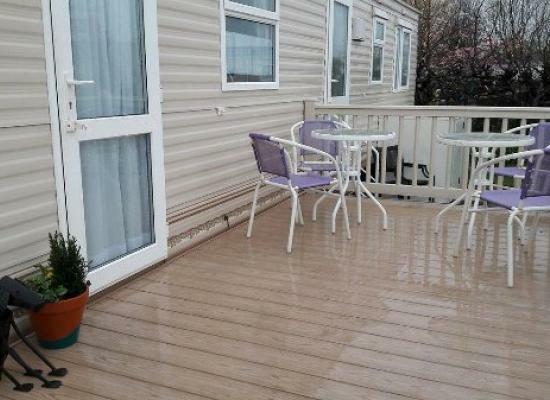 This caravan is situated in a quiet area of the park overlooking 3 lovely ponds. 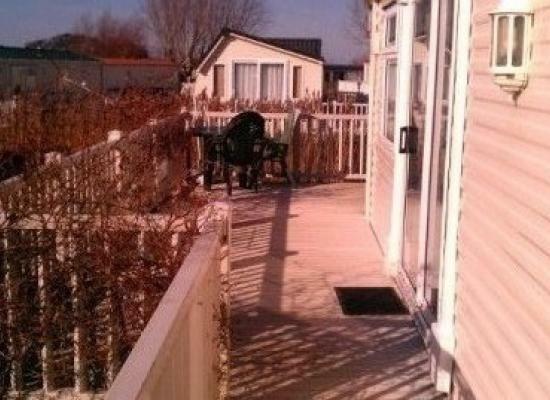 Large decking area, king sized bed,1 twin room. Additional pull out double bed in the lounge.2 bathrooms. Available 11 months of the year. Recently modernised 8 berth caravan. Family friendly on a popular park. On site entertainment for children and adults, plus swimming pool. 10 minute walk to the beach. Please message me for alternative dates. This is a Gold Standard Steller Daybreak which has been refurbished to a high standard with open plan living, dining and kitchen area. It has two bedrooms with large walk in shower. The caravan sleeps six people. 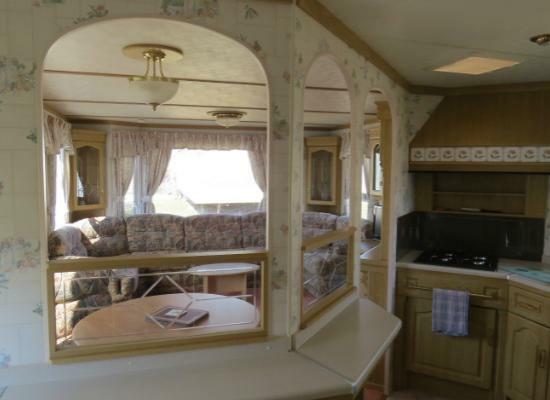 Located on Manor Park, 6 berth, 2 bedroom (1 en suite), main bathroom (with spacious shower), pull out sofa bed in lounge. Large south facing decking. Central Heating, Double Glazed. Ample car parking. 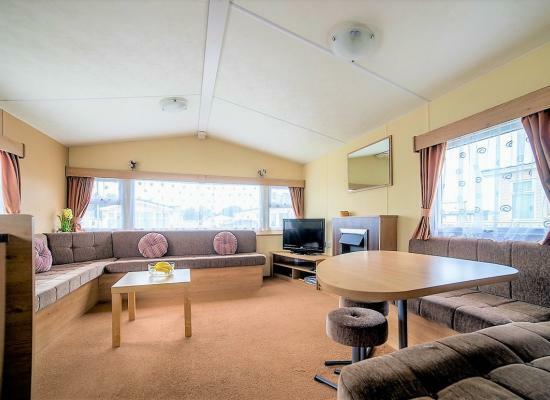 Family caravan, pet friendly and perfect for seaside holiday with the added attraction of on site entertainment for adults and children including pool. Short breaks from £198 for 2 or 3 nights. Will sleep up to 6. Bed linen/towels included. 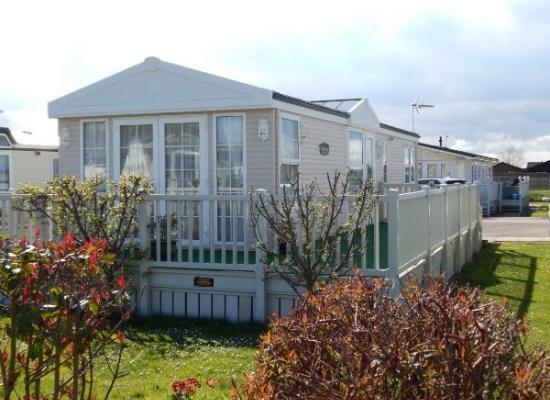 Manor Park Holiday Village is located in Hunstanton, just a short walk from a sandy beach. 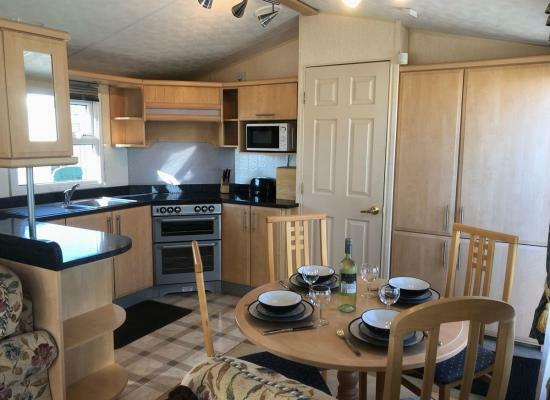 The caravans shown are privately owned and available to hire as holiday accommodation. The park is within walking distance of a local Tesco supermarket and 10 minutes walk will take you into Hunstanton town centre with its many amenities including pubs, restaurants and shops. Manor Park Holiday Village is situated in a great location for you to explore Norfolk and everything it has to offer. Recently, in 2008 and 2009 Manor Park Holiday Village won the Best Holiday Park on the East Coast award.